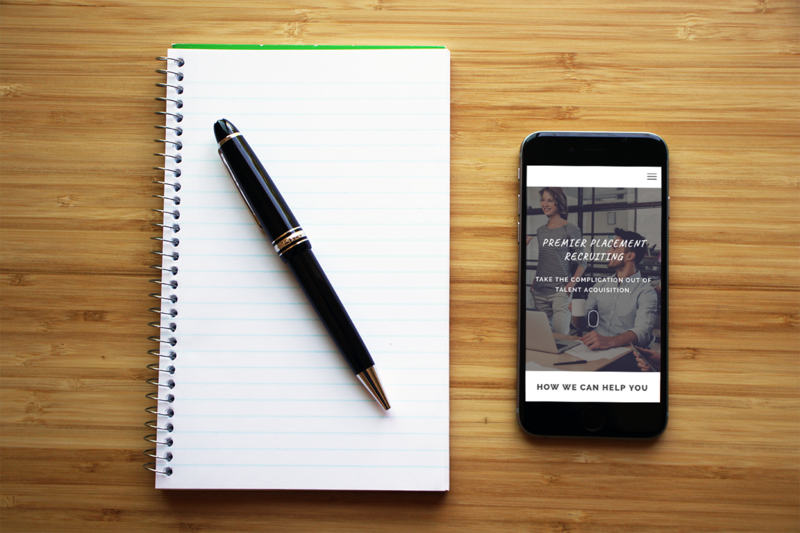 We worked directly with owner Nicole Wissemann to help create the PPR brand. Together, we chose the colors, fonts and text for the logo and built her website using a Responsive WordPress theme. We customized the theme features, design and layout to better represent her business as a brand.